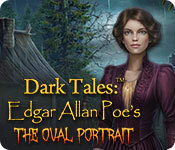 Amax Interactive is proud to bring you another installment in the beloved Dark Tales series! 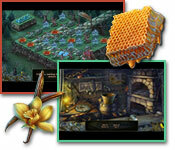 Dupin is back and better than ever! 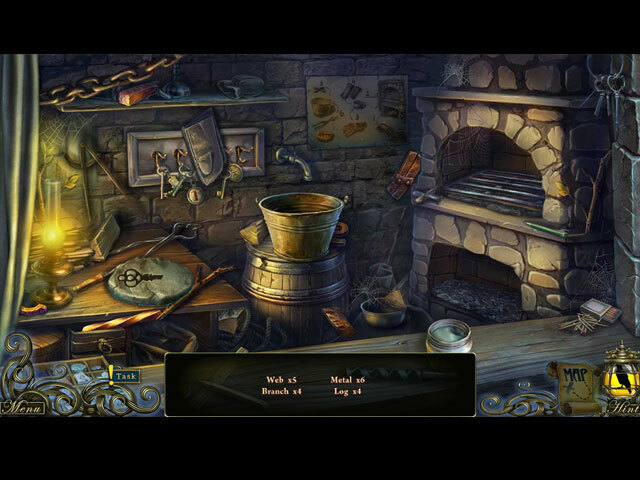 Your next case with the dashing detective is set in motion after a series of strange disappearances. Each of the victims had recently posed for a famous painter, and each woman received a threatening note afterward. Surely, the painter is to blame... or is he? Nothing is as it seems in this chilling tale of death, obsession, and the supernatural based on a short story by the master of the macabre, Edgar Allan Poe. 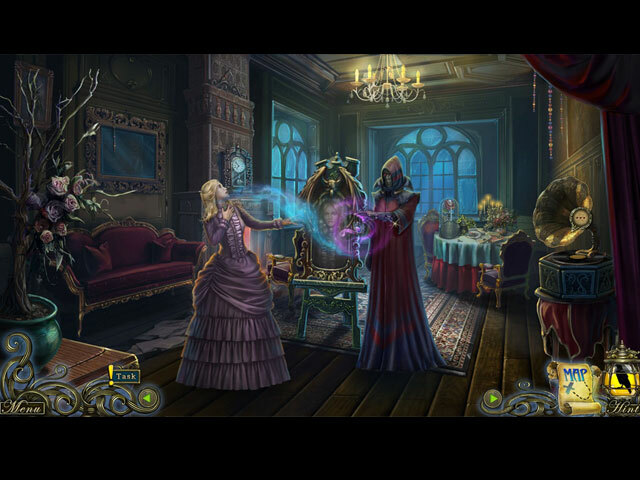 Follow the clues to find the answers in this exciting Hidden Object Puzzle Adventure game!